One of the most common worries in the showroom is whether you’re paying a good and fair price for the car you’re buying. Happily, it’s quite easy to find out, and the internet is your new best friend in this respect. It means that, from the comfort of your own sofa, you can shop all over the country for a car that’s identical to the one you’re buying. 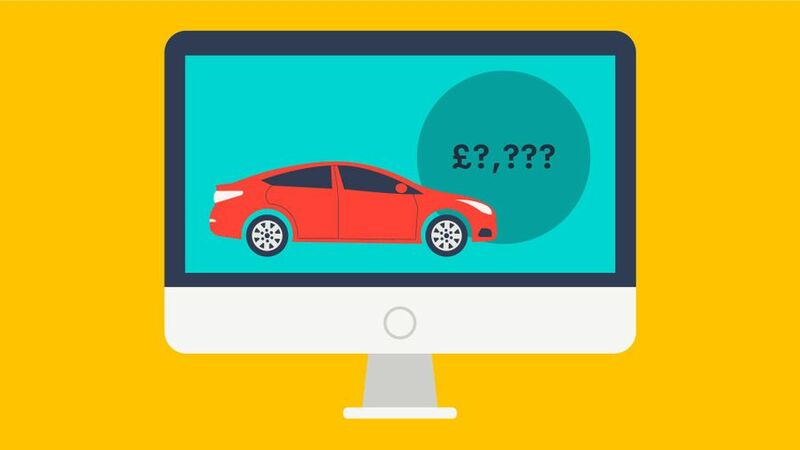 For a start, have a look at Auto Trader’s own website, and see if anyone is selling a car that’s the same as the model you want. Then, scan the car maker’s own website to see if they have any relevant offers on at the moment. And, finally, shop around broker sites to see how much they can offer the same car for. Once you have all these figures to hand, you can soon see if your dealer is offering you a decent price; and, if they’re not, use the figures as the first salvo in your bargaining to make sure you get one.